Year 2 French Club have been exploring the traditional French storybook 'Va-t'en, Grand Monstre Vert!' with Mrs. Wickstone. 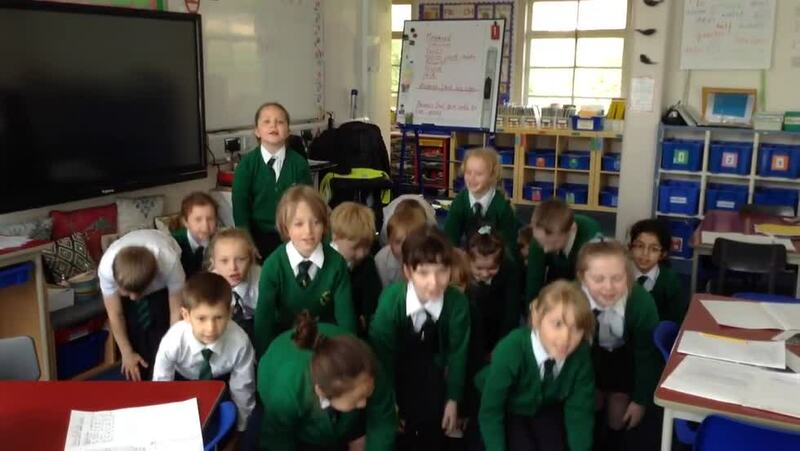 Here are some of the children performing the song 'Tete, Epaule, Genoux Pieds'.